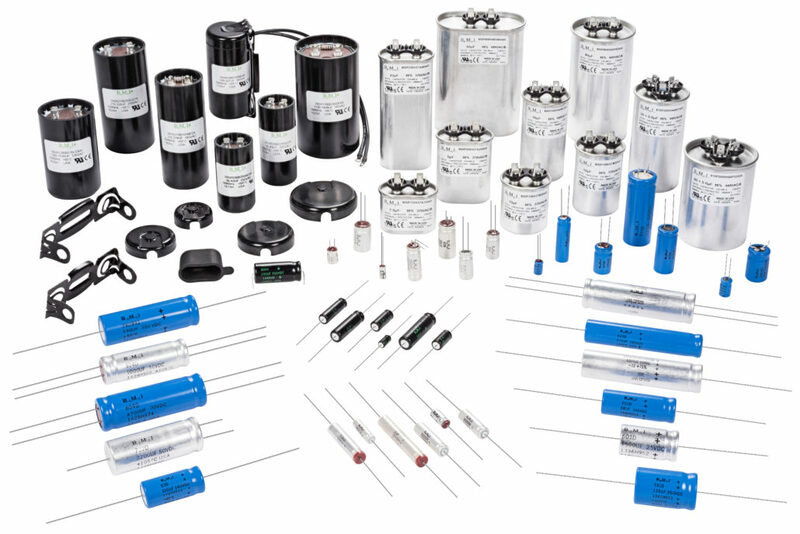 Our commitment to quality & reliability is demonstrated by our certification for the ISO 9001 quality system. 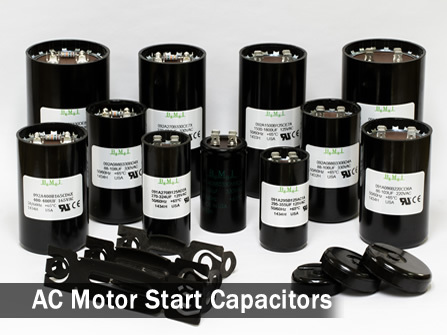 Barker Microfarads is one of the world’s leading manufacturer of AC Motor Start and AC Motor Run (film) capacitors. 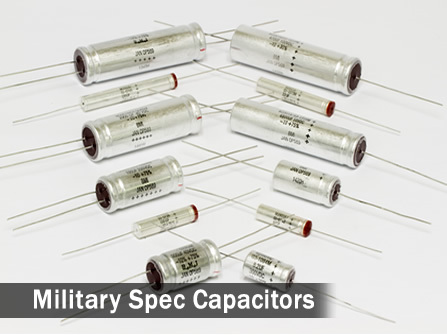 We also manufacture a wide range of DC aluminum electrolytic capacitors for consumer, industrial, and military applications. 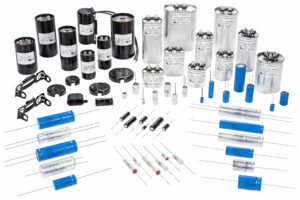 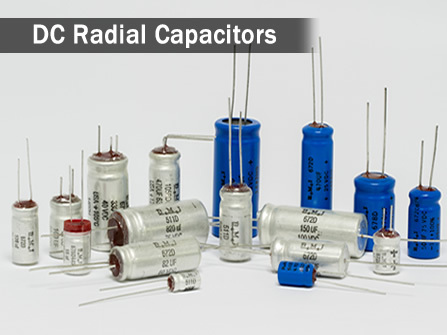 DC capacitor types include axial and radial-leaded, miniatures, and tubular capacitors for use in ballasts, strobe, timing, filtering and various other applications. 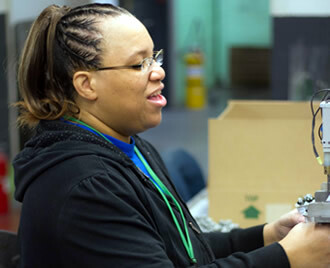 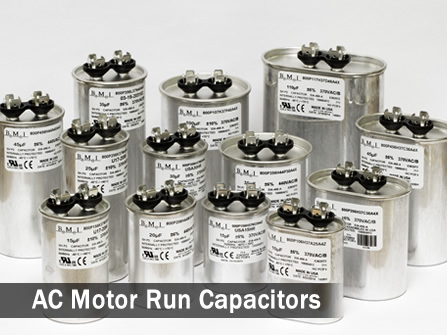 BMI proudly manufactures it’s capacitors in our plant in Hillsville, Virginia. 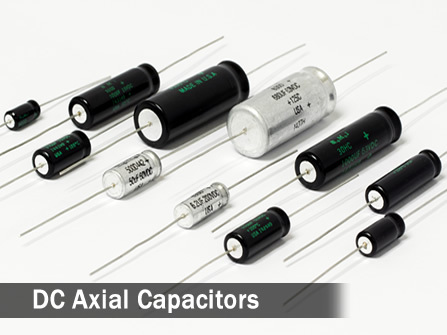 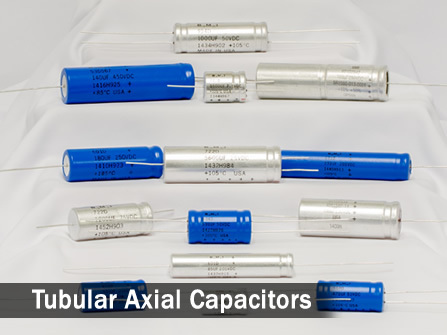 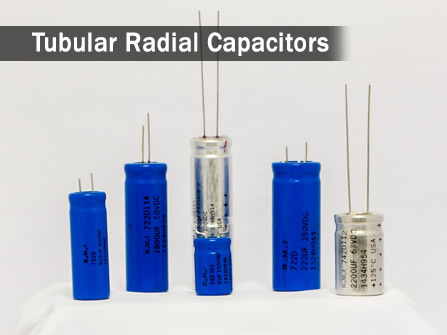 We currently offer a broad range of Axial- and Radial-leaded DC capacitors, as well as a full line of AC Motor Start and AC Motor Run capacitors, as shown here.